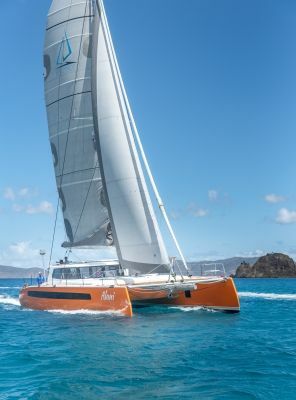 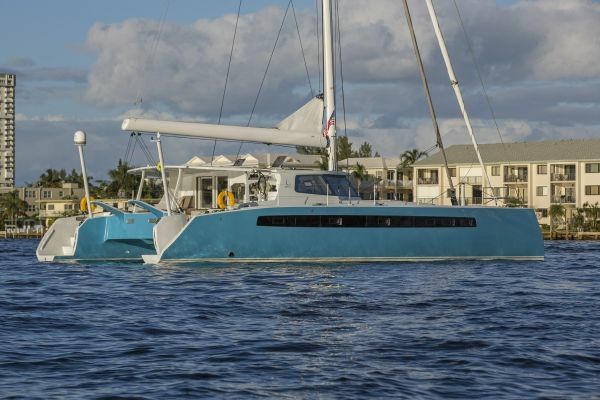 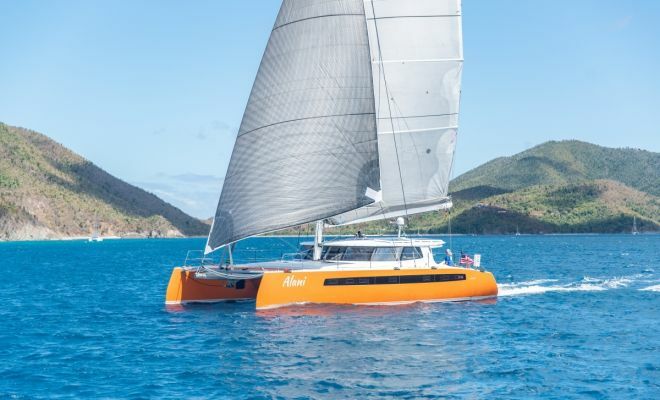 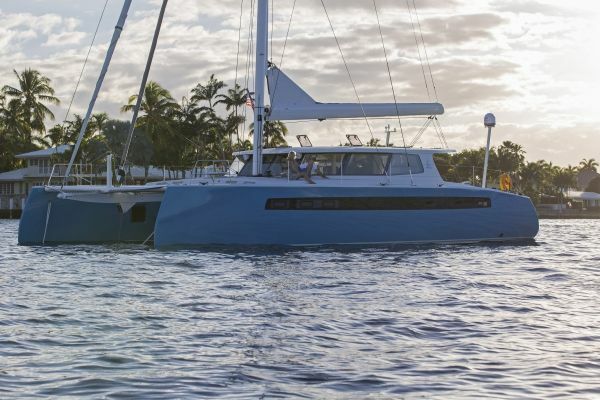 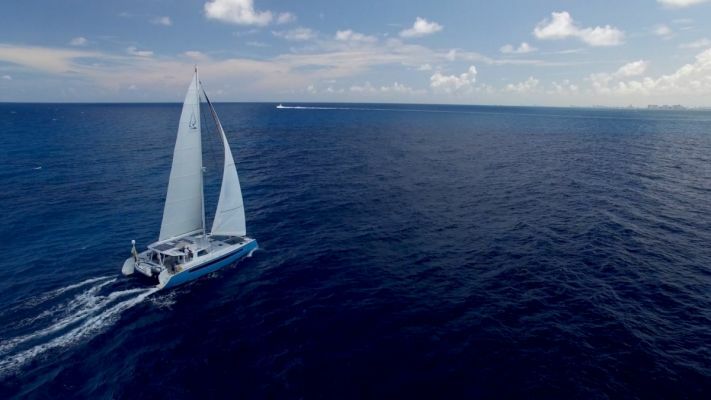 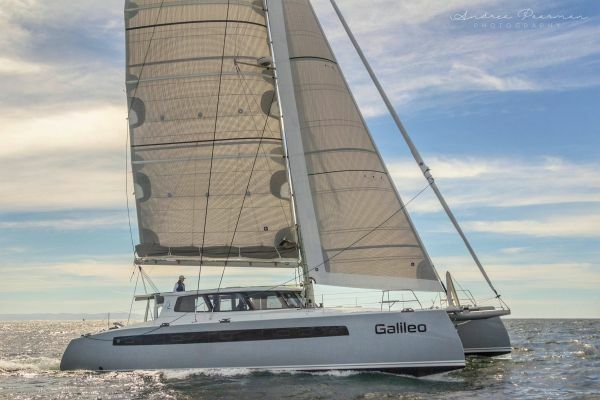 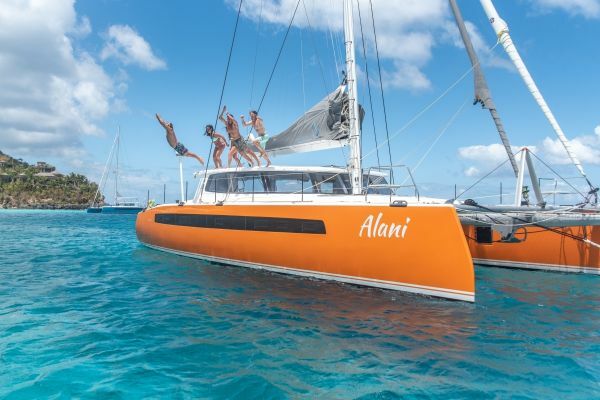 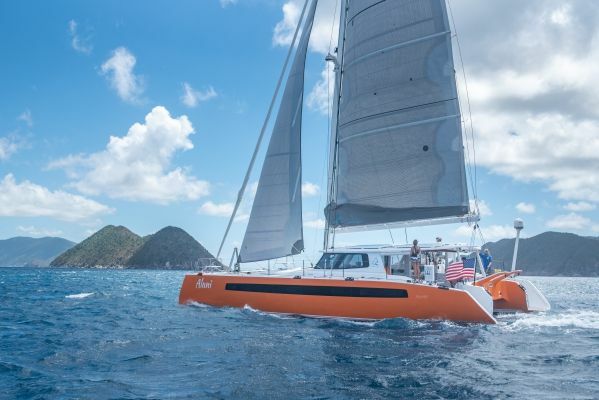 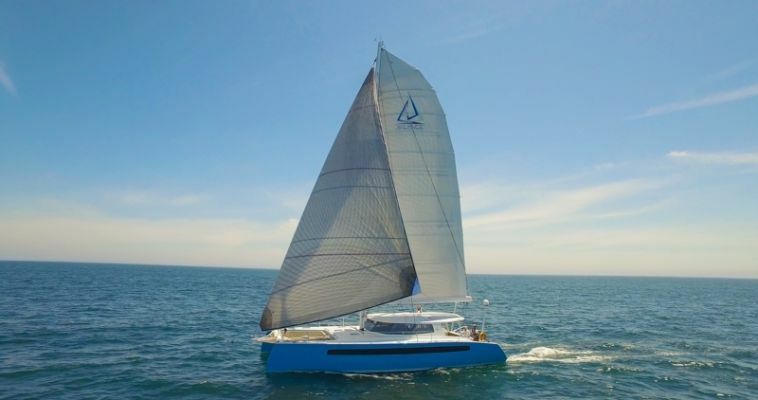 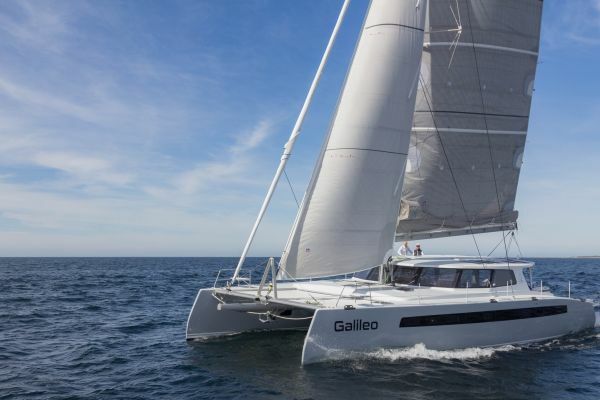 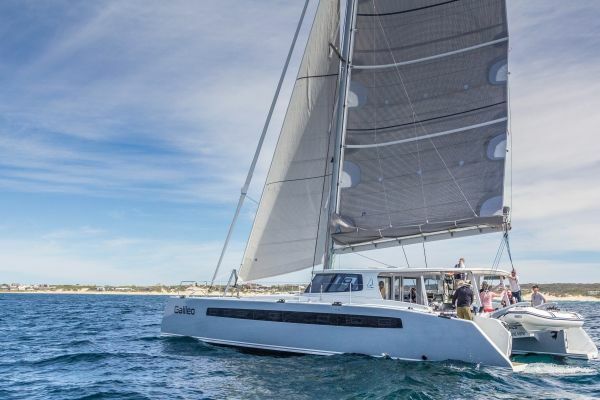 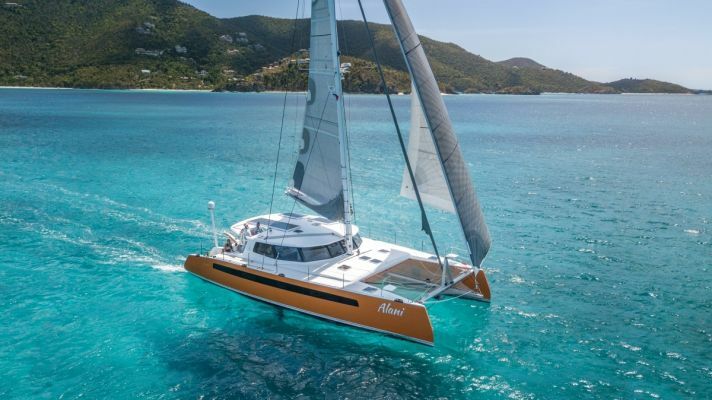 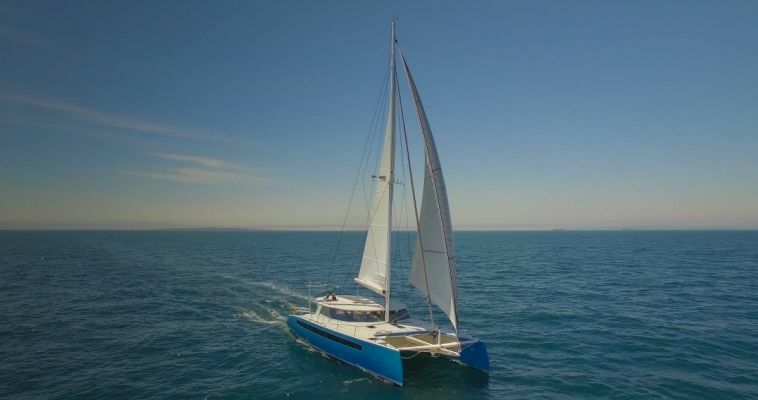 The initial inspiration for the Balance 526 arose from our passion to design and build, from the ground up, the finest performance voyaging catamaran ever conceived for a couple or small family who really want to go places in speed and comfort yet carry significant cruising payloads. 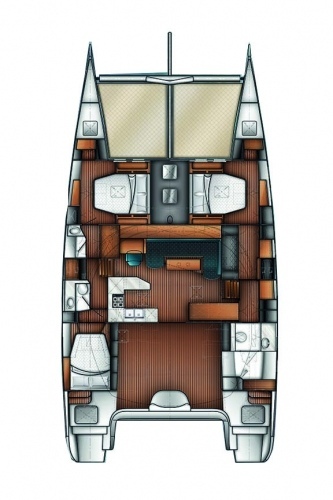 We set out to design the 526 to be simple to operate, to maintain, and enormously gracious to live on. 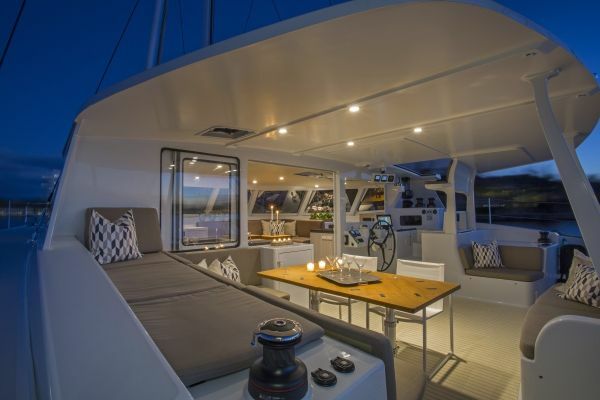 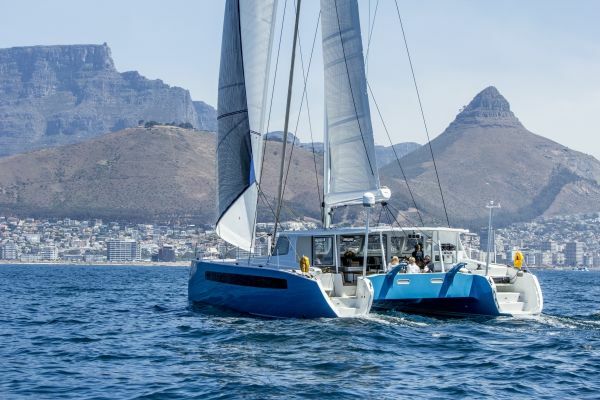 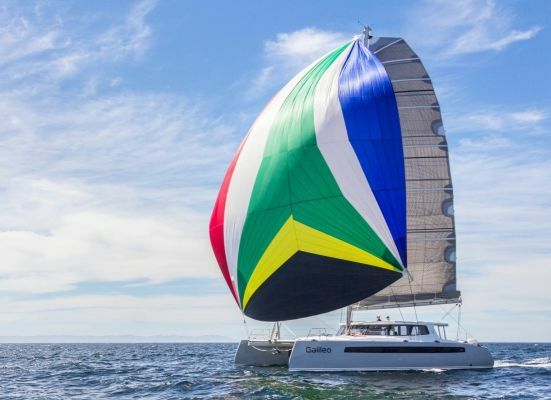 Base, sail away price for the Balance 526 begins at $1,440,000 FOB our South African Factory. 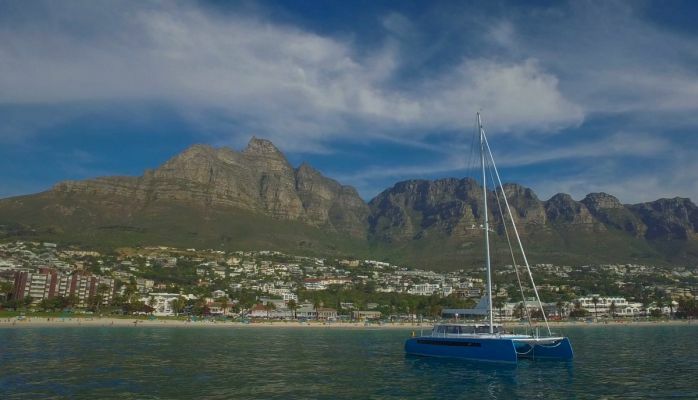 A fully cruise equipped model runs approximately $1,550,000 FOB our South African Factory. 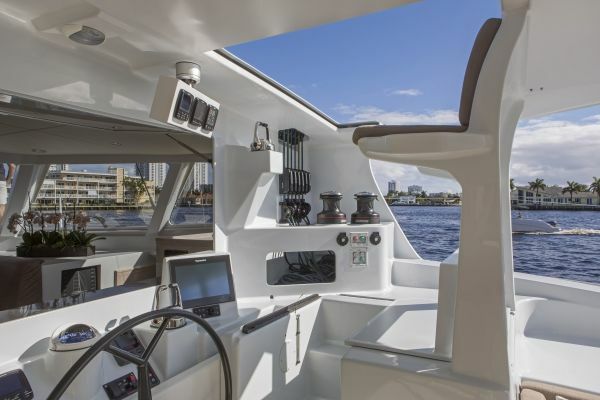 For a full list of standard 526 equipment and a detailed options pricing list, please click here. 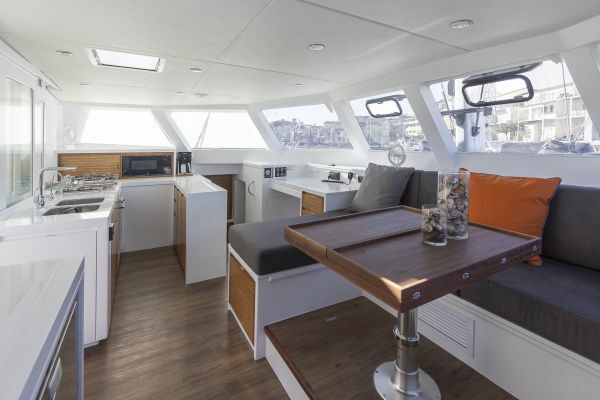 3 cabin owner version with office to port. 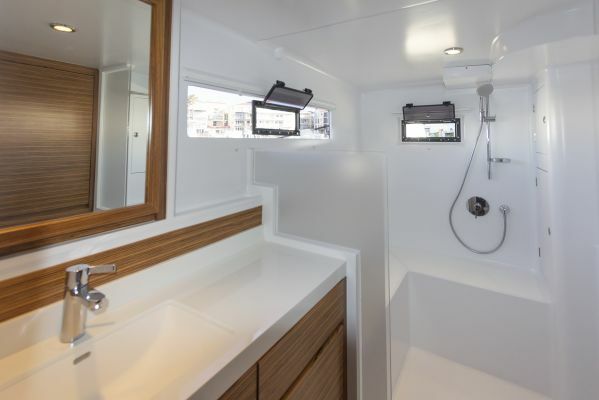 Owner master berth to starboard forward, owner master shower aft. 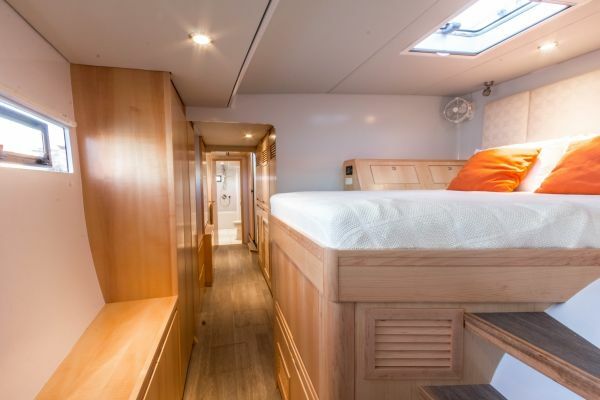 Queen berth forward on port side, with single berth/office combination aft. 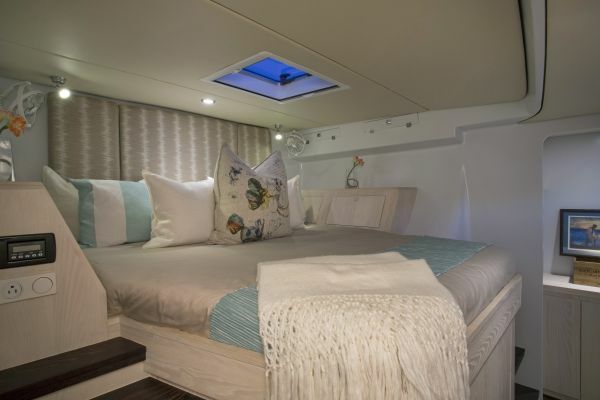 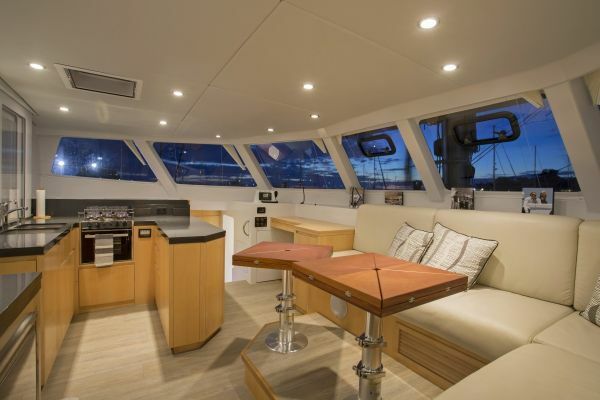 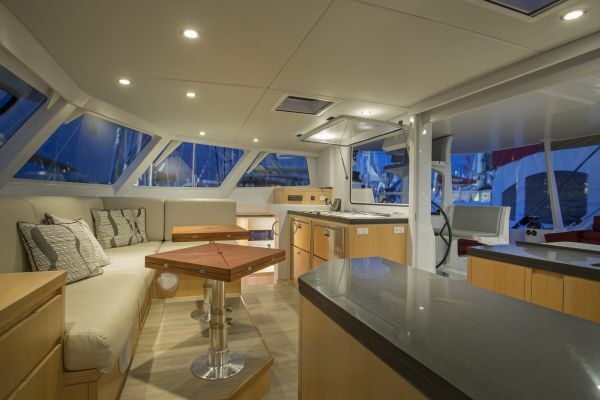 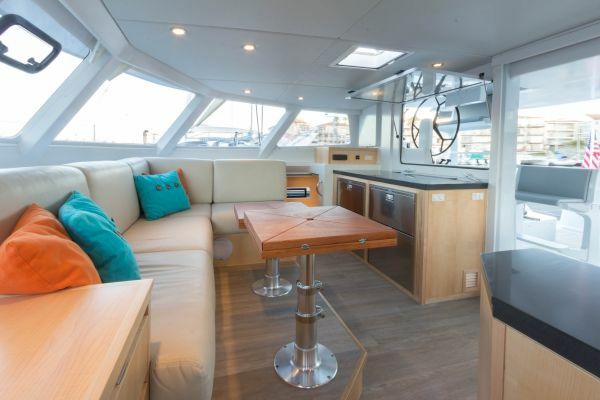 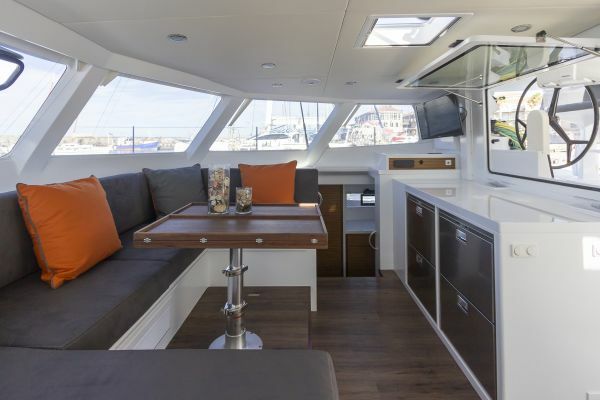 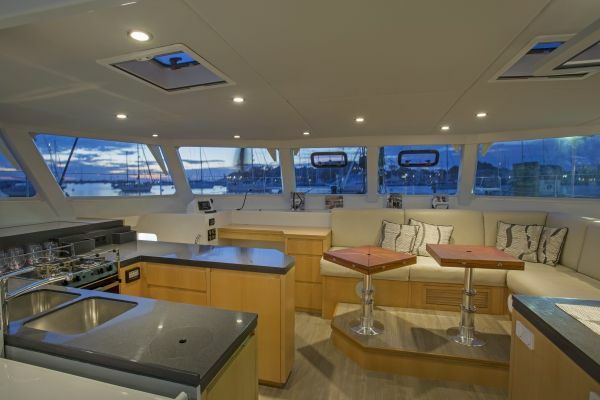 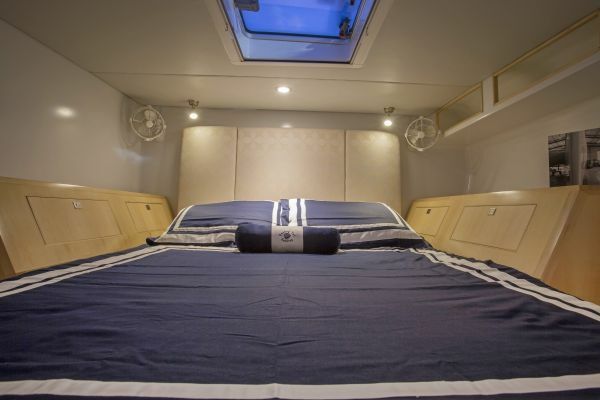 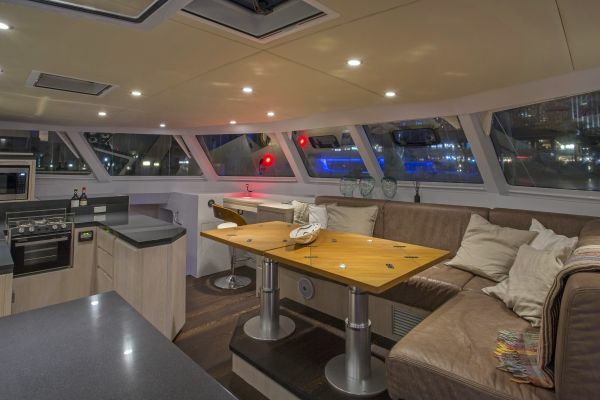 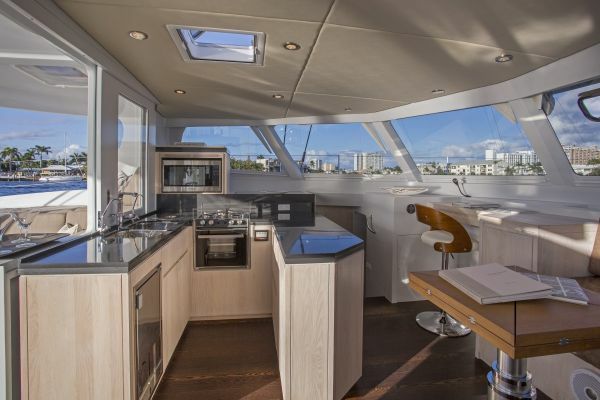 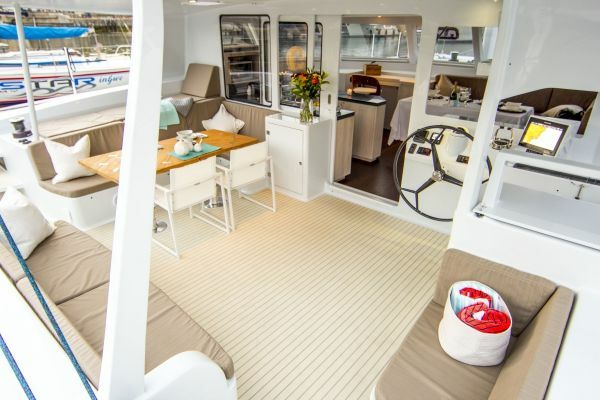 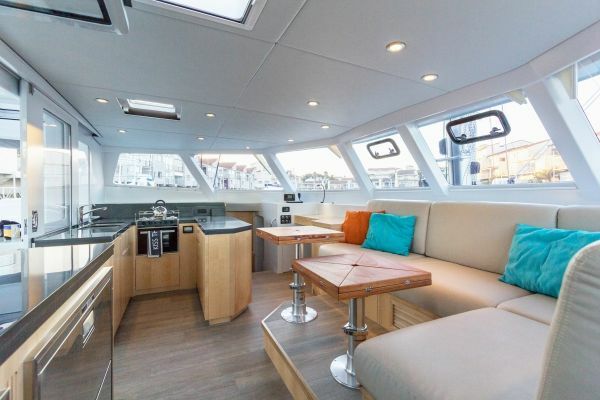 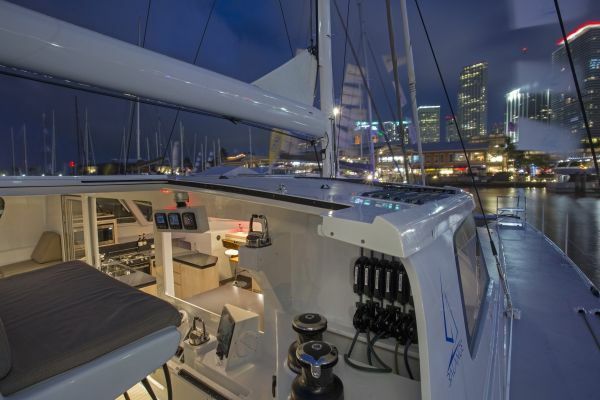 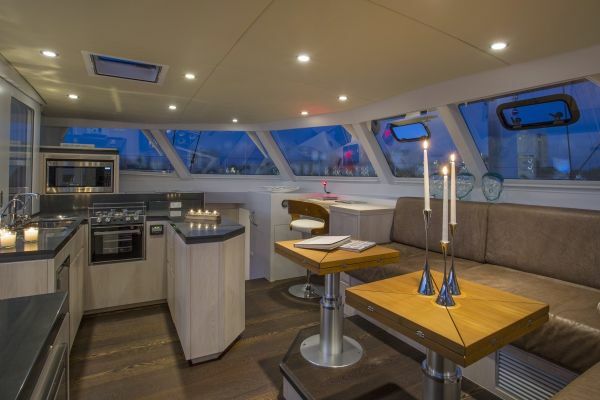 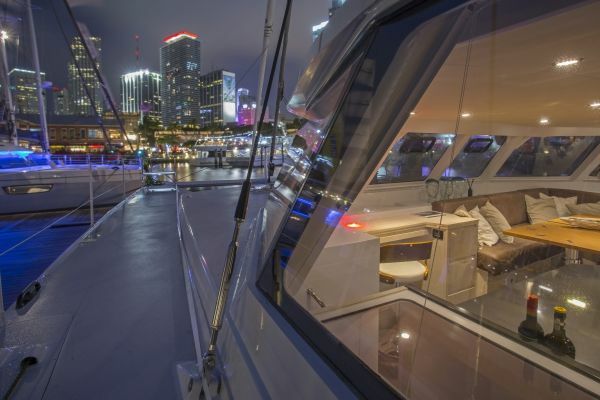 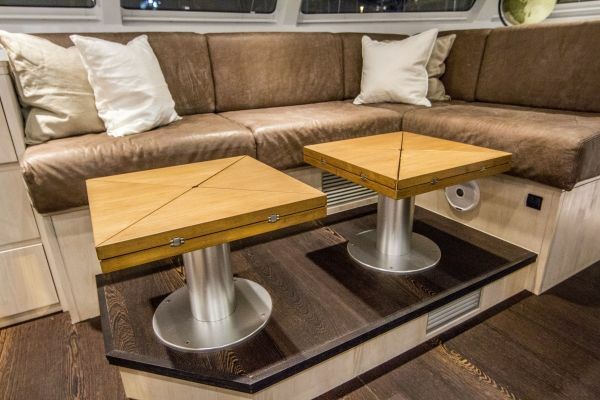 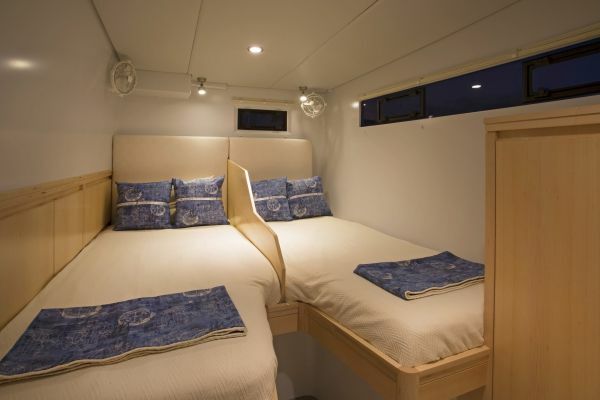 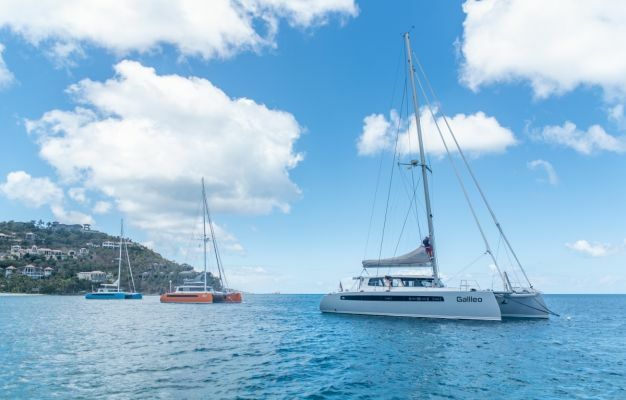 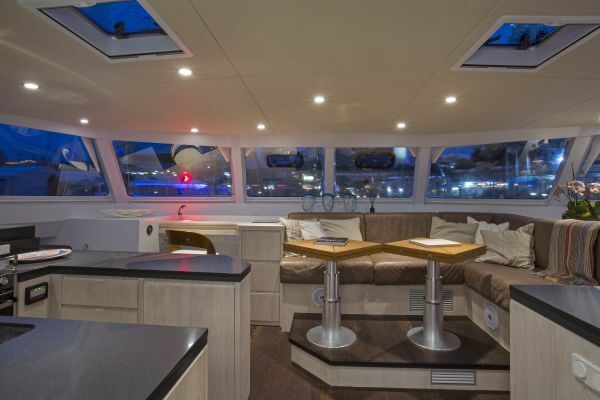 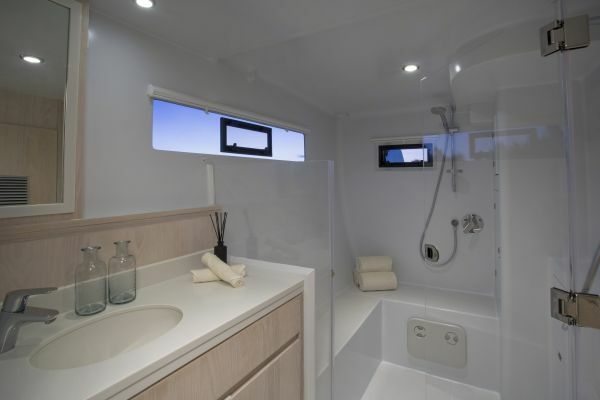 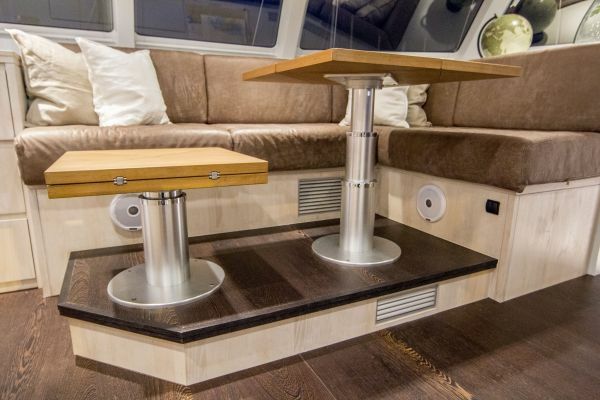 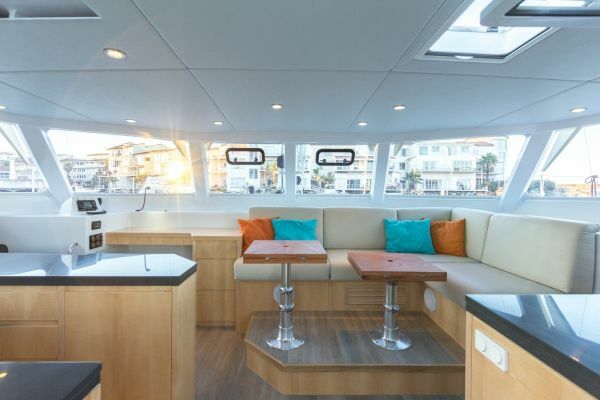 2 cabin double owner version, where both port and starboard hulls are private owner suites. 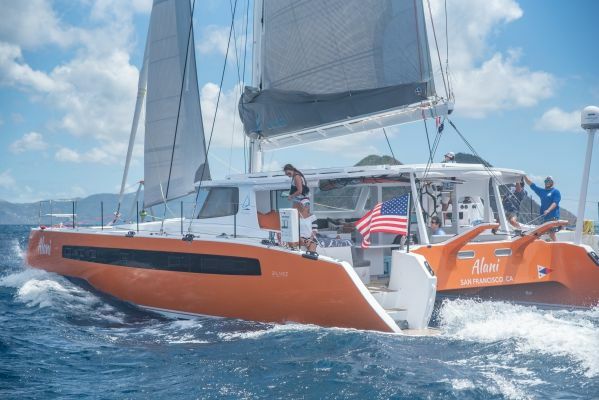 Want to learn more about the Balance 526? 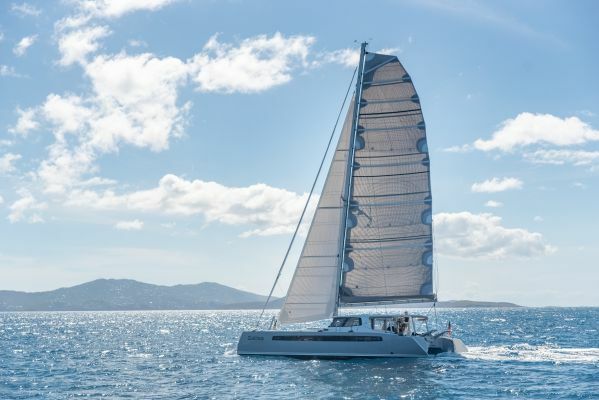 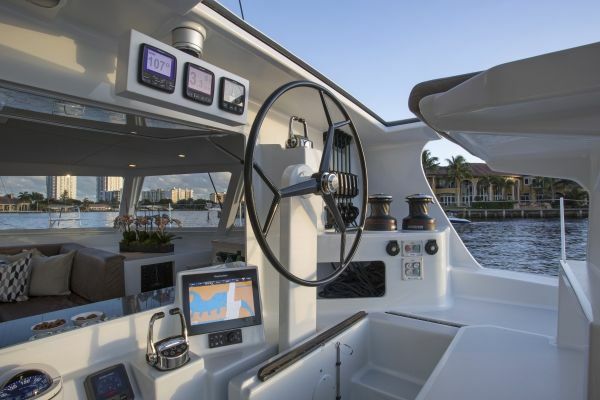 Read what experts from around the world have come to learn about the Balance 526 after test sails and inspections on this special cat by visiting our media page.